Lex12 Chrome Menthol 5/12 is your stepping stone to foggy bliss. But don't just take our word for it: Lex12 Chrome Menthol 5/12 was created by pros to be an integral part of your all-day vaping experience. Add it to your lineup and see - with that much more flavor, it's yet another arrow in your quiver when it comes to variety, and a feather in your cap that you paid less at Famous. You share our desire for good vapes; buy them from us, and we get satisfaction in every cloud. Buy Lex12 Chrome Menthol 5/12 on sale now, from Famous Vape Shop. 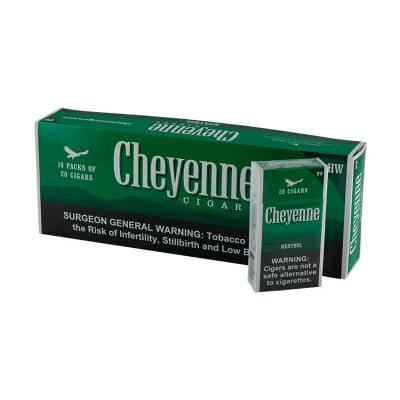 Lex12 Chrome Menthol (12) is your stepping stone to foggy bliss. 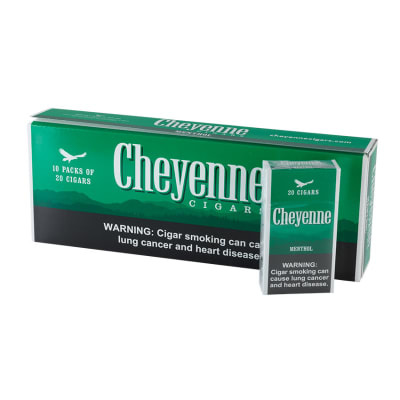 But don't just take our word for it: Lex12 Chrome Menthol (12) was created by pros to be an integral part of your all-day vaping experience. Add it to your lineup and see - with that much more flavor, it's yet another arrow in your quiver when it comes to variety, and a feather in your cap that you paid less at Famous. You share our desire for good vapes; buy them from us, and we get satisfaction in every cloud. 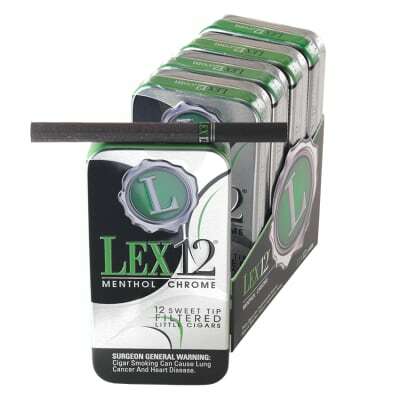 Buy Lex12 Chrome Menthol (12) on sale now, from Famous Vape Shop. I am not a cigar expert, I only know what tastes I like and this fits the bill.And I find the menthol quite enjoyable when i want to relax with my cup of coffee. Also love the tin, helps with freshness and I get to reuse them! 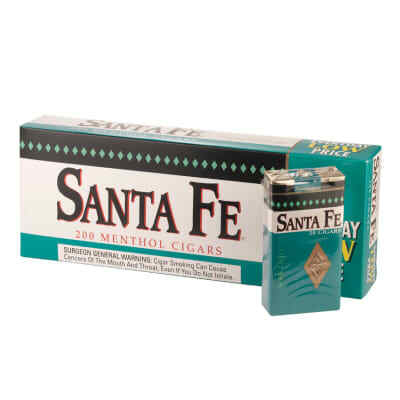 The best menthol little cigar I have ever had by far! 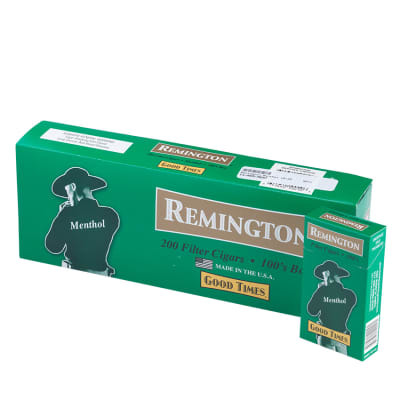 Love the tin and smell. I get so many compliments from others when I am smoking Lex12 menthol chrome! Amazing little cigar. Ok for the price but would not buy again. These are not bad but I would not buy them again. They smell strongly and the filter tasted like it was dipped in sugar. Cool novelty but not much more. A good thing I can say about them is the all black color looks very cool.